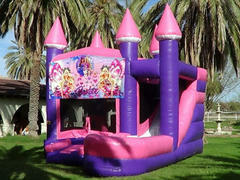 Do you have a special little girl you are creating a party for? 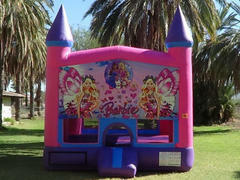 We have everything you need to make her day memorable! 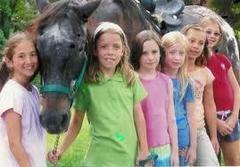 If she loves horses might we suggest pony rides? 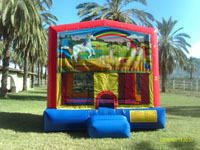 How about a Pony shaped Bounce House or one decorated with Unicorns? 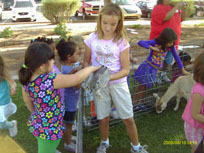 Your little animal lover will certainly have fun when we set up her own petting zoo farm in your backyard. 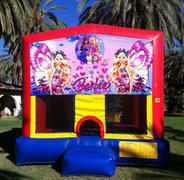 Clowns, or Princesses can Face Paint or make balloons. 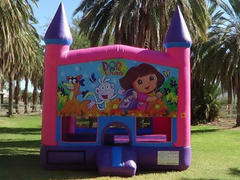 Let our talented Magicians feature her in a show. 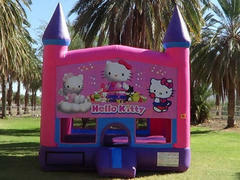 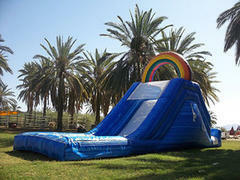 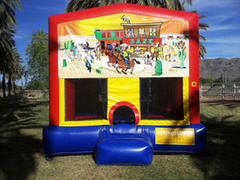 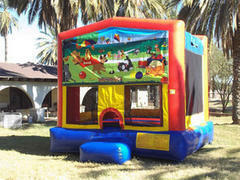 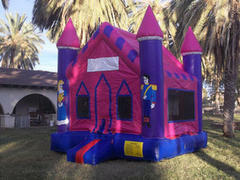 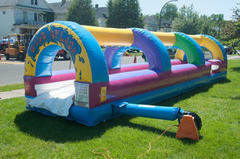 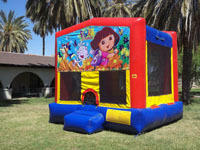 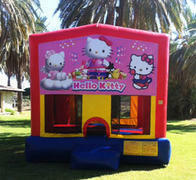 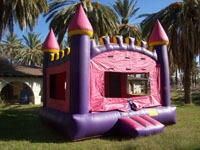 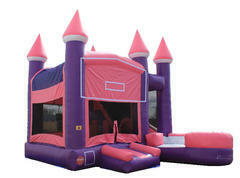 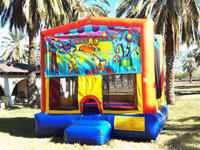 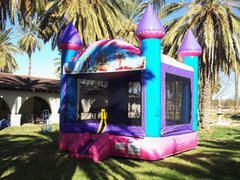 Take a look below at all the Bounce Houses we have to match the most popular themes for girl's parties. 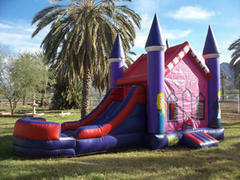 We'd love to help you, just give us a call at 602-820-8030 and we can get started!! 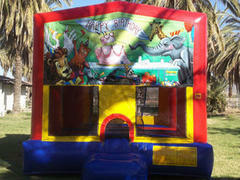 Remember - You save $20 off the Saturday Rate on your Bounce for a Sunday or Weekday Party!